Legislation that would bring more civilian oversight to the St. Louis Metropolitan Police Department is a step closer to Mayor Francis Slay's desk. 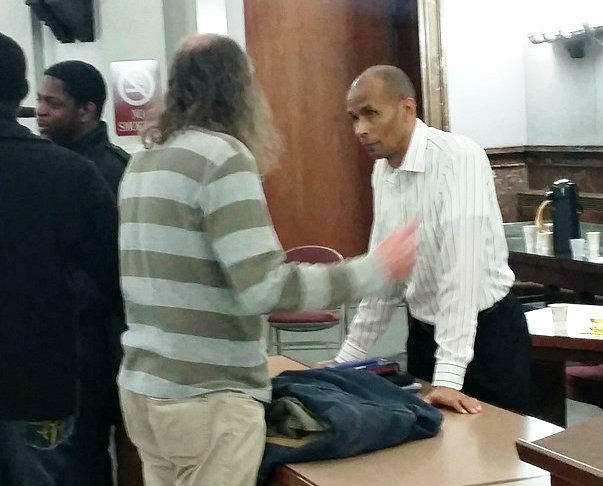 The St. Louis Board of Aldermen gave the measure creating the civilian oversight board initial approval Wednesday on a voice vote. No exact roll call was taken, though some aldermen did object. "I was personally overwhelmed, almost moved to tears," said Jamala Rogers, co-chair of the Coalition Against Police Crimes and Repression. "We've been working on this consciously since 1983. There's been many hills and valleys, but we're here at this point, and we hope we can consolidate the support that we have and move forward." The bill sets up a seven-person board, whose members are appointed by the mayor and confirmed by the Board of Aldermen. The board has the authority to oversee internal affairs investigations of civilian complaints, do its own internal investigations if it believes the Internal Affairs Division falls short, and recommend changes to the police department's policies. "It's a step in the right director," said Antonio French, the sponsor. "It will provide an extra set of eyes to oversee complaints against police, and hopefully no longer leave it up to police alone to police themselves." The ease with which the measure got first-round approval on Wednesday was surprising given the heat it had generated in the past, including a fight between supporters and opponents of the bill. No one rose to speak against the measure, though there is a second opportunity for debate on Monday, when the board will take a final vote. At one point, French had proposed a bill that would give the review board subpoena power, but the mayor said he would veto anything with that provision. Indeed, Slay vetoed such a bill in 2006. Police officers have questioned whether the qualifications to be on the civilian review board were strict enough and expressed dissatisfaction that no one representing their interests helped draft the measure. A final vote on the measure is scheduled for Monday, the last day of the current aldermanic session. Slay is a co-sponsor of the measure and is expected to sign it if it reaches his desk. Thirty days after that, aldermen have to submit their nominees. That process is where the Coalition Against Police Crimes and Repression is focusing its attention. "Those people are going to be representing the whole city," said John Chasnoff, the coalition's other co-chair. "We need to make sure that we get quality members on that board and diverse members that reflect the whole city." He said the group will be recruiting and recommending candidates to aldermen. The coalition will also push for legislation next session that would separate the civilian oversight board from the Department of Public Safety, which also oversees the police department, and give the board subpoena power. 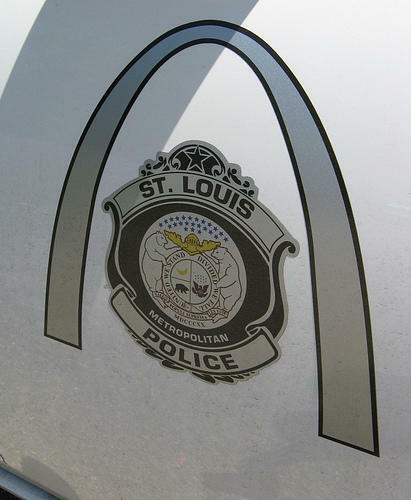 That would require a citywide vote and is fiercely opposed by the St. Louis Police Officers Association. Union officials attended Wednesday's meeting, but did not make any comments afterward. The measure is almost certain to face a legal challenge from the association, though its attorney, Neil Bruntrager, said in February he would likely take a specific case to court, rather than challenge the legislation immediately. It's not clear when the board will become operational. French, the bill's sponsor, said he expects the appointment process to take about six months. The city must also hire an executive director for the board, and members will have to adopt their own policies and procedures. Six months to the day after Michael Brown was shot and killed in Ferguson, a measure that would add an extra layer of public oversight to the St. Louis Metropolitan Police Department cleared its first legislative hurdle. 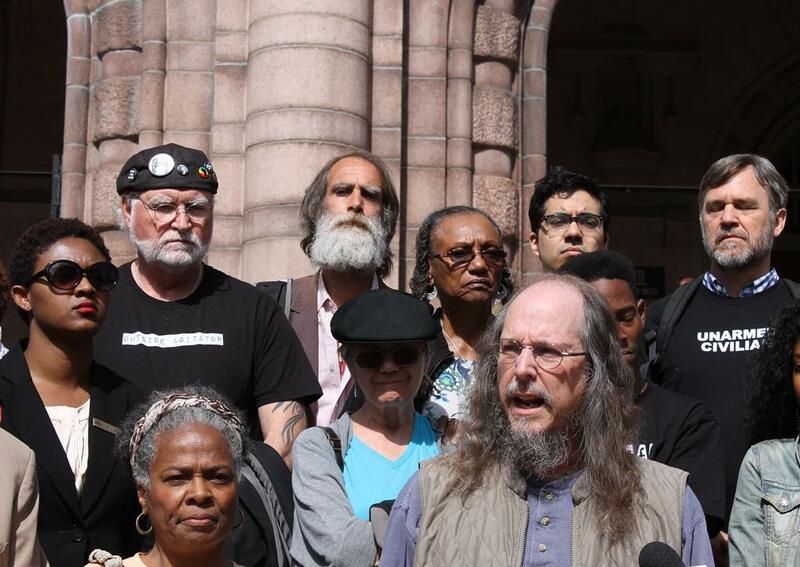 The legality of granting subpoena power to a proposed civilian police review board has little bearing on St. Louis Mayor Francis Slay’s opposition to it. Slay said Friday that he would veto a civilian review board bill that includes subpoena power no matter what the city’s charter allows. Slay is co-sponsor of a civilian oversight bill that does not include the power to subpoena witnesses and documents. Aldermen Antonio French proposed a second bill Thursday during a public safety committee meeting that would include subpoena power. This story will be updated. Updated at 1:45 p.m. with comments from the St. Louis Metropolitan Police Department. The St. Louis Board of Aldermen will take the first step Friday toward the creation of a civilian oversight board for the St. Louis Metropolitan Police Department. Updated at 11:55 a.m. Thursday with comments from the St. Louis police. "A police report with multiple complainants has been filed relative to the incident that occurred during last night's public hearing at City Hall. There is an ongoing investigation to determine what occurred. "